China-based bitcoin exchange BTCC has publicly commented on statements issued by the country’s central bank. The People’s Bank of China (PBoC) released twin statements this morning, outlining that it had met this week with representatives from BTCC, as well as Huobi and OKCoin – exchanges which host the majority of global bitcoin trading today – and warned them about remaining in compliance with state laws and regulations. The digital currency’s price also fell below the $900 mark amid the news. 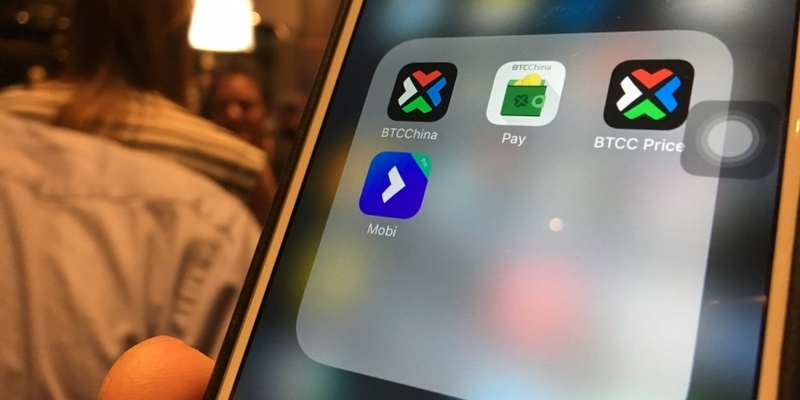 BTCC said that its representatives “work closely” with officials from the PBoC “to ensure that we are operating in accordance with the laws and regulations of China”. BTCC went on to note that users “should be aware of the current policies on virtual goods”, as well as the associated trading risks. As previously reported, the PBoC developments somewhat mirror circumstances from late 2013, when the central bank told domestic financial institutions to avoid using bitcoin. At the time, the warnings raised fears of Chinese government interference in the bitcoin sector and sent prices reeling across global exchanges. “BTCC regularly meets with the People’s Bank of China and we work closely with them to ensure that we are operating in accordance with the laws and regulations of China. As the longest running exchange in the world, we have always adhered to strict AML/KYC policies and continue to be compliant with all current regulations in China. The press release put forth from the PBOC today outlines that there is significant volatility in bitcoin trading, and also quoted from a notice released in 2013 saying that bitcoin is a virtual good and doesn’t have legal tender status.